Lawrence Township employs two full-time and one part-time workers. Ann Ackerman works part time as the administrative assistant. Her duties revolve around the needs of the Township, the trustees and other employees. 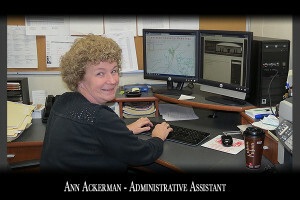 She is responsible for keeping paperwork and computer files in order, while juggling phone calls and permit applications. 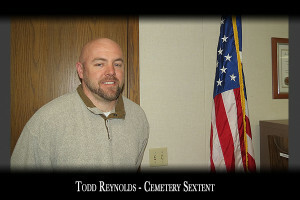 Todd Reynolds holds the title of Cemetery Sexton. His responsibilities include the mowing and maintenance of four cemeteries: Kline Grove Cemetery, Zutavern Church Cemetery, St. Peters Church Cemetery and Fort Laurens Cemetery. 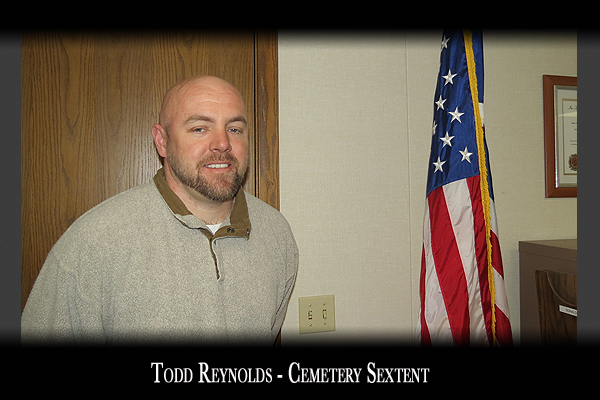 Fort Laurens Cemetery is the only active cemetery, where Todd also prepares the grounds for burial. Chuck McNutt is the Road Supervisor. 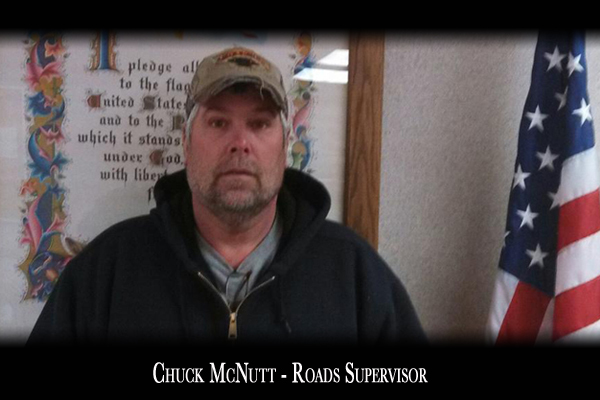 He is responsible for preparing road maintenance budgets each year, and coordinating the many duties shared with Todd on a daily basis. Together, Chuck and Todd take care of township roadside mowing, which is done three times a year, per Ohio revised code. They also take care of ditch cleaning, culvert replacements, install and maintain road signs, lay down chip and seal, and patch township roads. They mow Fort Laurens State Park and take care of the evolving River Community Park, which is owned by Lawrence Township. In the winter months they’re kept busy plowing the many township roads.